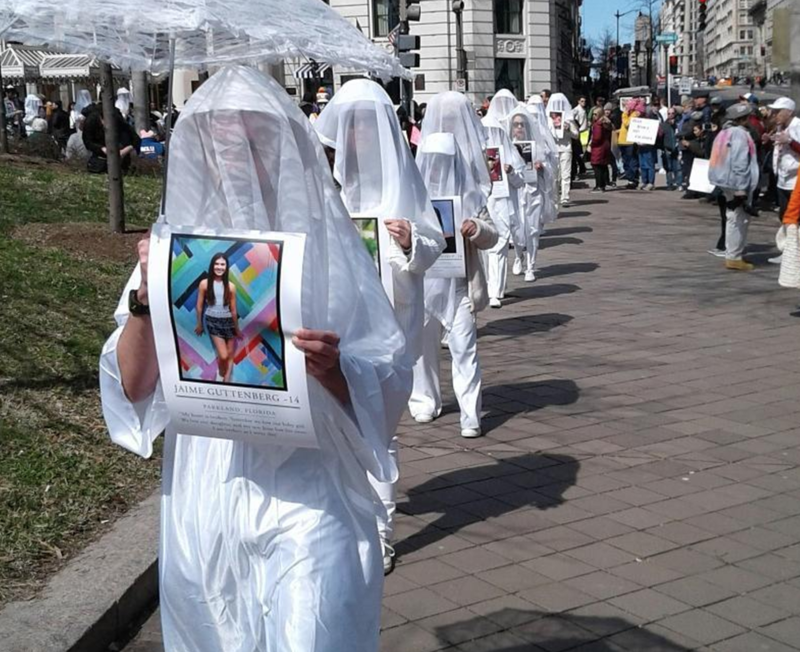 Jay W. Walker first got into activism following the murder of Matthew Shepard in 1998; and again in 2016, after the Pulse nightclub shooting in Orlando. Yet while his strongest calls to act have come from moments of horrific violence, the one defining thread throughout his work is joy. Today Jay is an organizer for the activist groups Gays Against Guns, Rise and Resist, and the Reclaim Pride Coalition. You can often hear him singing with Sing Out Louise (and perhaps even at the very end of this episode). Keep up with Jay at @jaywwalker on Instagram and @jaywwalker1 on Twitter. And check out www.singoutlouisenyc.org for more fantastic tunes. Music by Audioblocks and Nate Lineback. 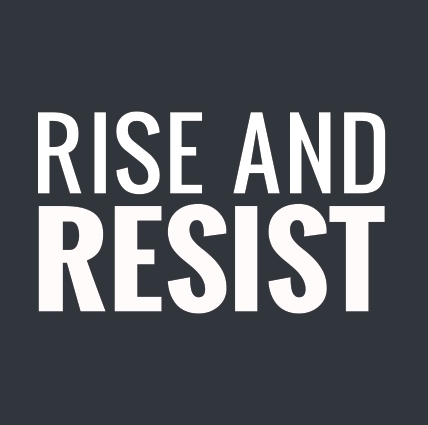 Rise and Resist was formed in response to the 2016 U.S. election. RAR is a direct action group made up of both new and experienced activists committed to opposing, disrupting, and defeating any government act that threatens democracy, equality, and our civil liberties. RAR works collaboratively, creatively, respectfully, and with all the joy we can muster for the health of the people and the planet. 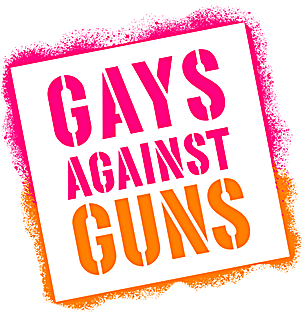 Gays Against Guns NY is an inclusive direct action group of LGBTQ people and their allies committed to nonviolently breaking the gun industry's chain of death—investors, manufacturers, the NRA and politicians who block safer gun laws. GAG is New York-based but works with chapters in other cities to ensure safety for all individuals, particularly vulnerable communities such as people of color, women, people who struggle with mental health issues, LGBTQ people and religious minorities. GAG condemns white supremacy, all instances of excessive force by police, and police militarization.